Senate Republicans want to know whether Border Patrol agents or Homeland Security officials were disciplined for refusing to follow President Obama’s immigration policies. Fox News reports that Republicans are investigating claims that federal managers are retaliating against employees who don’t follow the president’s order. 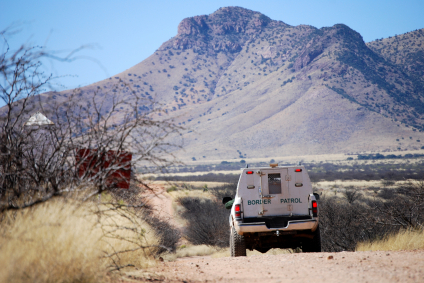 The letter comes after Chris Cabrera, a National Border Patrol Council (Local 3307) executive, told a Senate committee that Border Patrol agents are facing discipline for repeatedly reporting a gathering of more than 20 illegal immigrants. Posted: 4/2/15 at 8:53 AM under News Story.